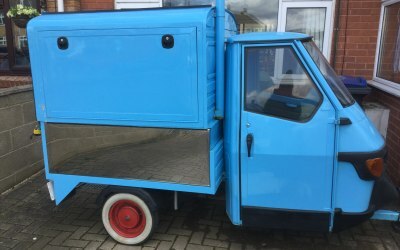 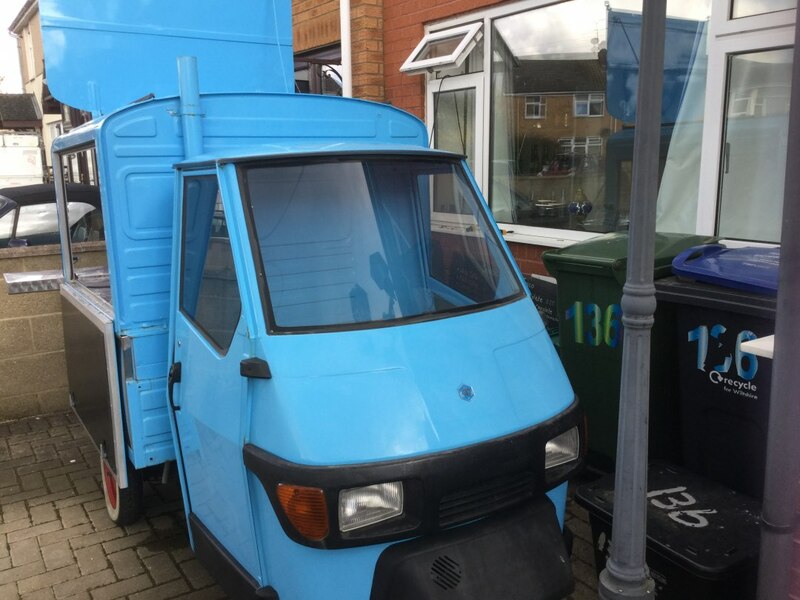 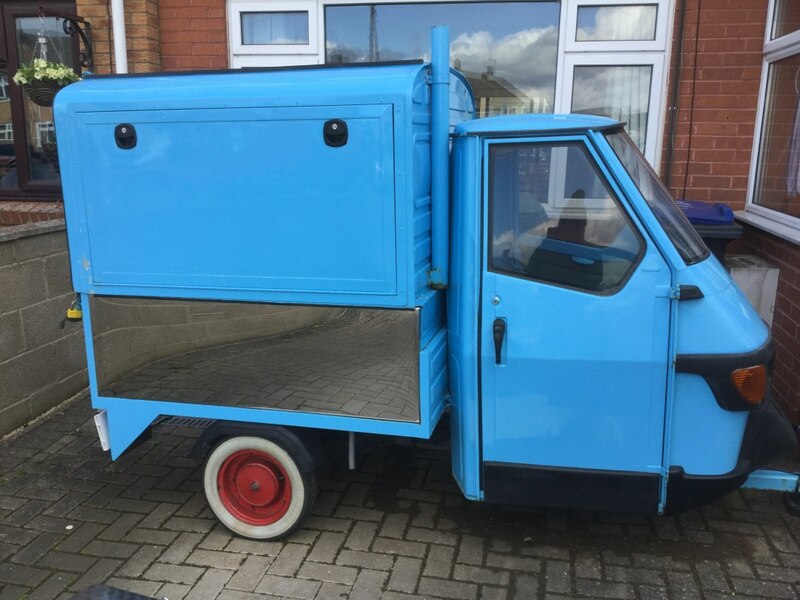 The Barista mobile coffee is an old Piaggio Ape that has been converted to serve coffee,hot chocolates, teas, milkshakes and smoothies. 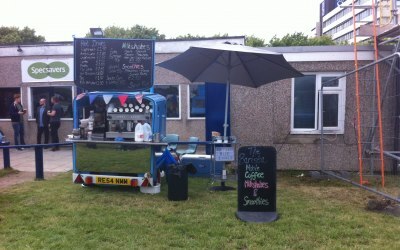 We can also serve light snacks, Ice creams and cans and bottles of soft drinks. 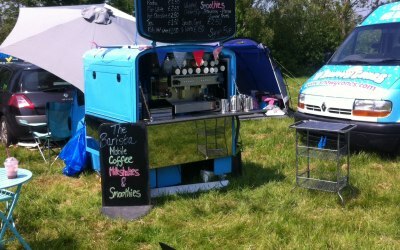 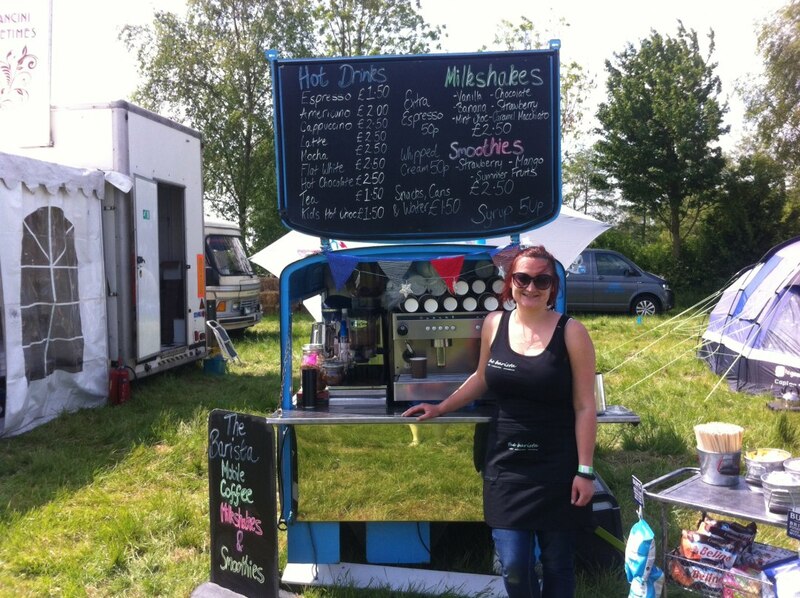 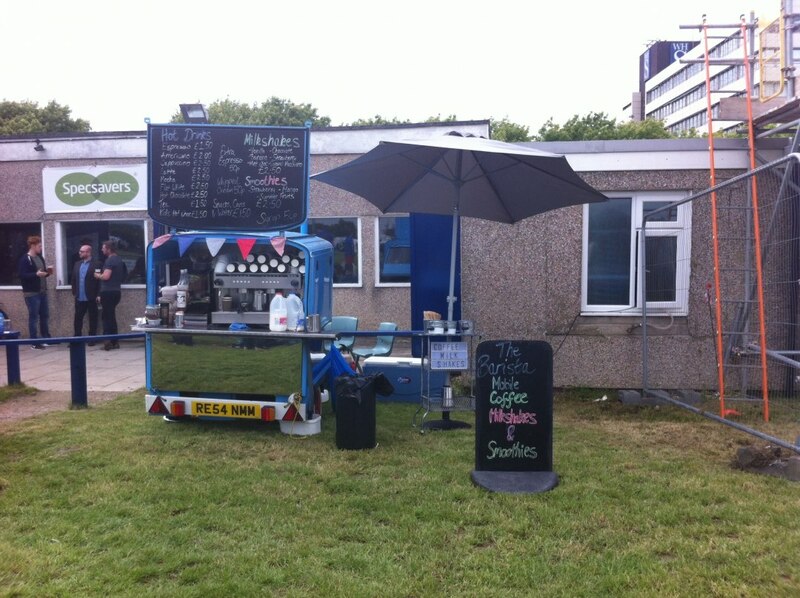 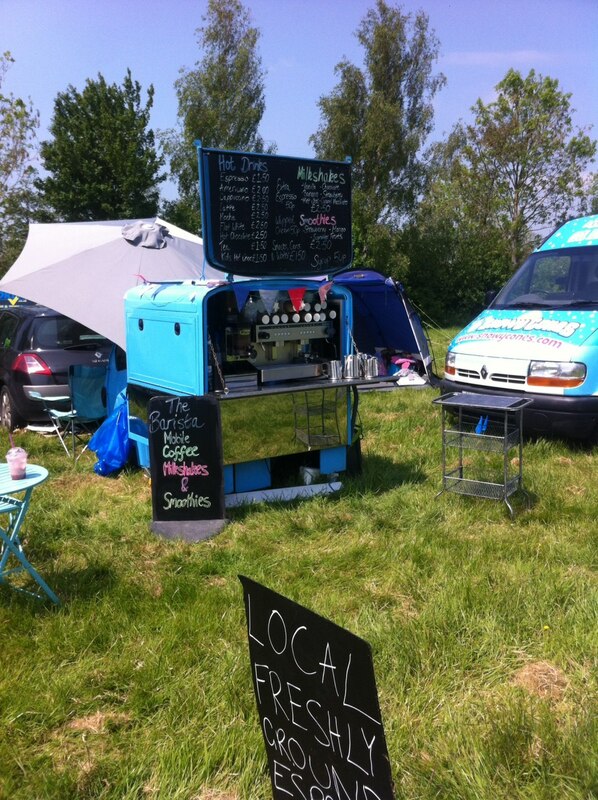 We are available for hire for weekdays and weekends whether it is a private event or a three day festival. 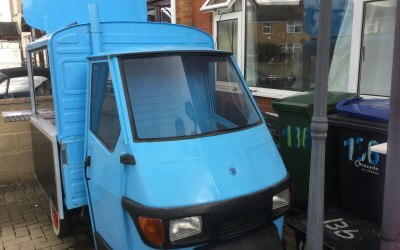 The trailer is only very small so only requires a 3m by 3m pitch. 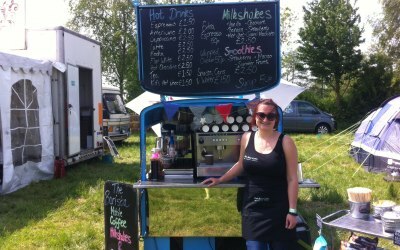 Get quotes from The Barista and others within hours.